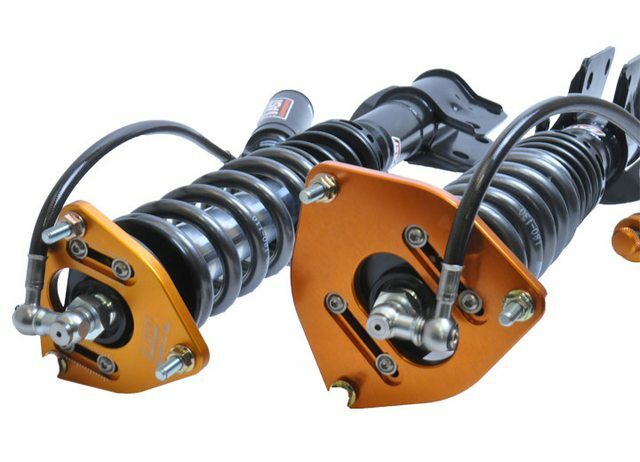 For the absolute best performance on the track, AST Suspension designed the Competition 3-way adjustable series. 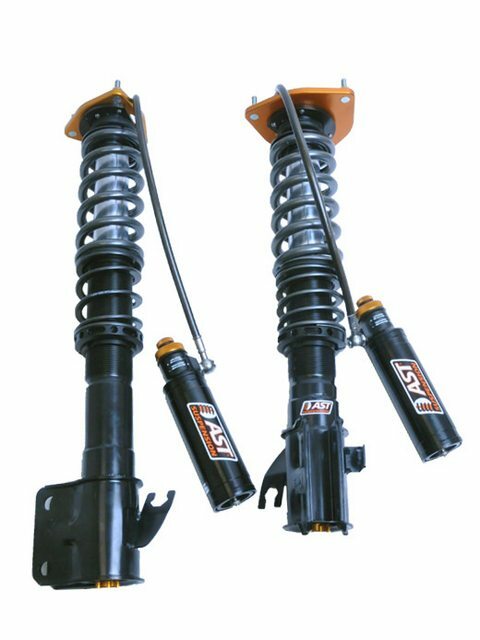 The 5300 Series shock absorbers are rebound adjustable in 12 positions on the strut. The high-speed compression is adjustable in 12 positions and the low-speed compression is adjustable in 14 positions. Both compression adjustments are made using an external canister. All adjusters work completely independent. Last edited by [email protected]; 02 February 2018 at 10:34 AM.